Tax authorities have sold part of a stake in Vedanta Limited seized from the UK company in a $1.3 bln tax dispute, weeks before the pair go to arbitration. India only pockets $216 mln, half what the shares were worth at the start of the year. The timing and the logic look flawed. Cairn spells out cost of India's "tax terrorism"
Cairn Energy said on July 9 that Indian tax authorities had sold part of the shares it held in mining group Vedanta Limited for $216 million. 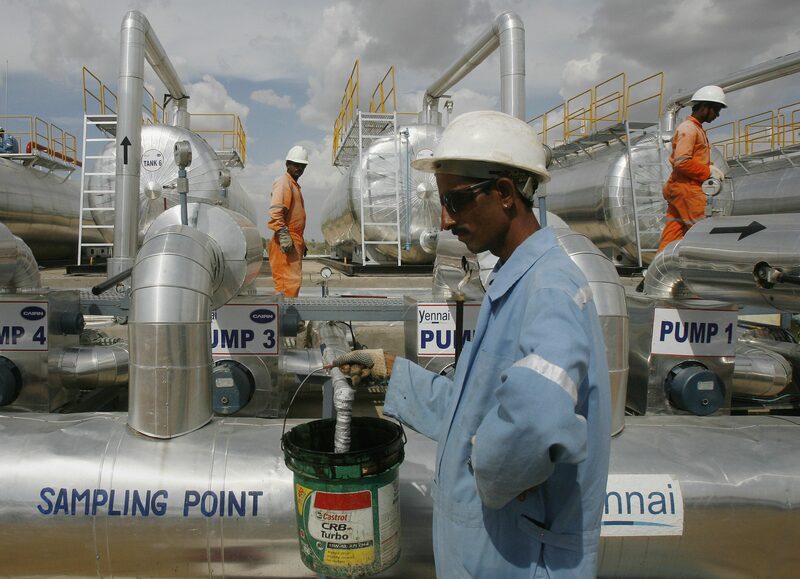 The shares were seized from Cairn in 2014 as part of an ongoing $1.3 billion dispute over retrospective tax on gains Indian authorities say Cairn made on a decade-old reorganisation of its Indian business. Arbitration between Cairn and the government of India is scheduled to start on Aug. 20 in The Hague. The hearings will address Cairn’s claims under the UK-India Bilateral Investment Treaty and India’s defence, including on issues of jurisdiction. India sold 42 percent of the shares it had seized, a person familiar with the situation told Reuters Breakingviews. Cairn's financial filings show that the total shares seized by India, a stake of about 5 percent of Vedanta, were worth $1.1 billion as of Dec. 31, 2017.